About the Book: The renaissance of internet has reached the mainstream that is named as Web 2.0. People are now using the web to build things they have never thought of earlier. Experts take a step forward to what we contribute, and extend it and give back to the society, i.e. really the boon of internet computing. It has revolutionized the current business environment, not as a mere computing tool, but offers versatile services and increase the productive fl ow of information. It is a new dimension in computing systems by which companies can curtail their operating expenses, by hosting and operating through the internet. Now the users can access the required information by means of any device connected with an internet. The challenge ahead for implementing this versatile system is that the soft ware and technology has to be developed and deployed simultaneously vis-a-vis safeguarding the security and privacy of information. 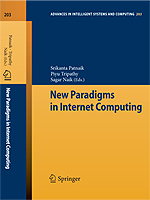 This book encompasses various research and developments in Internet technology and put in the context of New Paradigms in Internet Computing. 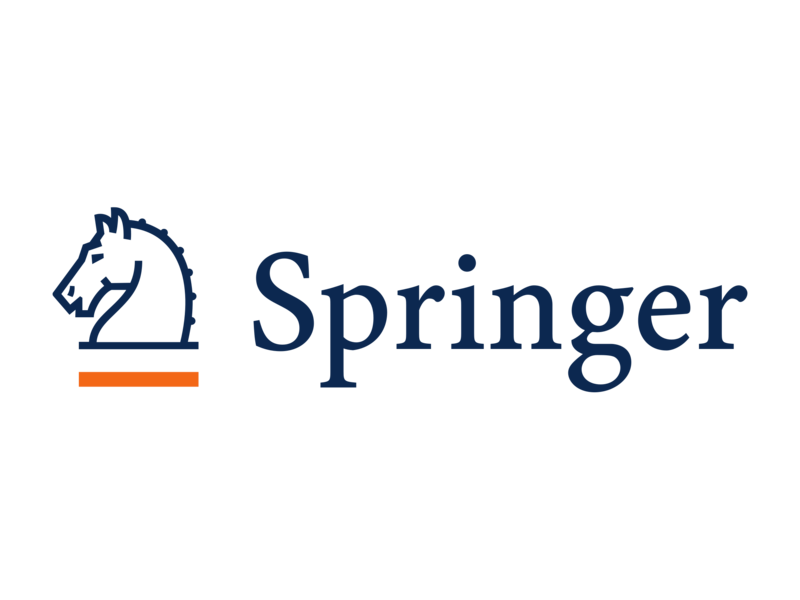 This includes chapters from academic research community as well as industry experts in the area of business models based on Soft ware, Protocols, Supply Chain Management, Security and also Cloud Computing. About the Book: This Special Edited Volume is a unique approach towards Computational solution for the upcoming field of study called Vision Science. From a scientific firmament Optics, Ophthalmology, and Optical Science has surpassed an Odyssey of optimizing configurations of Optical systems, Surveillance Cameras and other Nano optical devices with the metaphor of Nano Science and Technology. Still these systems are falling short of its computational aspect to achieve the pinnacle of human vision system. 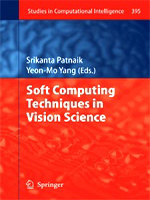 In this edited volume much attention has been given to address the coupling issues Computational Science and Vision Studies. It is a comprehensive collection of research works addressing various related areas of Vision Science like Visual Perception and Visual system, Cognitive Psychology, Neuroscience, Psychophysics and Ophthalmology, linguistic relativity, color vision etc. This issue carries some latest developments in the form of research articles and presentations. The volume is rich of contents with technical tools for convenient experimentation in Vision Science. 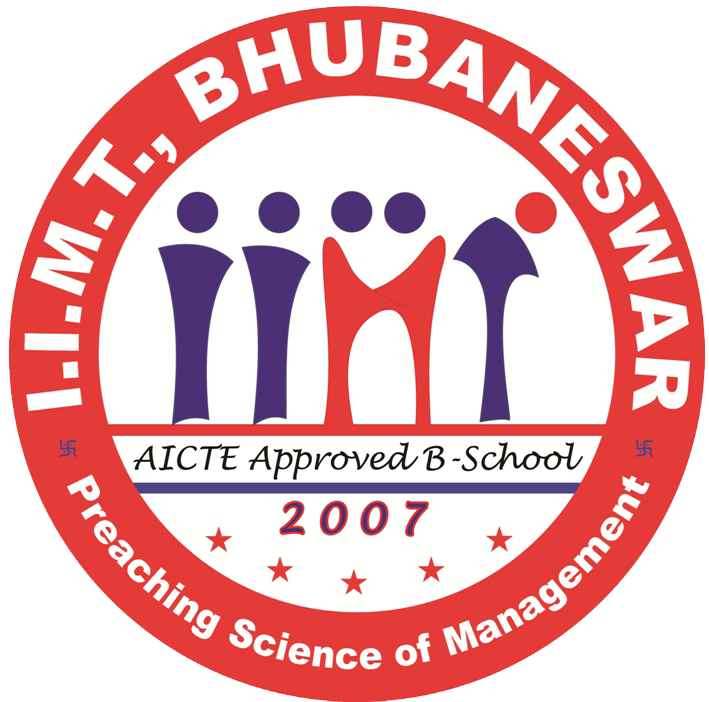 There are 18 research papers having significance in an array of application areas. The volume claims to be an effective compendium of computing developments like Frequent Pattern Mining, Genetic Algorithm, Gabor Filter, Support Vector Machine, Region Based Mask Filter, 4D stereo camera systems, Principal Component Analysis etc. The detailed analysis of the papers can immensely benefit to the researchers of this domain. It can be an Endeavour in the pursuit of adding value in the existing stock of knowledge in Vision Science.